This course teaches you how to set up and maintain a statistical process control system using JMP software. Generate and interpret basic quality charts. Generate and interpret control charts for measurement data. Calculate and interpret process capability indices. Monitor many variables at once. Handle data that does not meet assumptions, such as batch processing, correlated data, attribute data, or multivariate data. 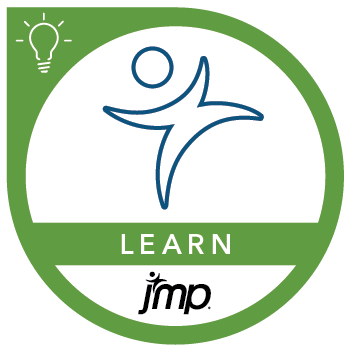 Before attending this course, it is recommended that you complete the JMP® Software: A Case Study Approach to Data Exploration course or have equivalent experience. Historical perspective of statistical process control. Basic quality tools (optional) . CUSUM and EWMA control charts.